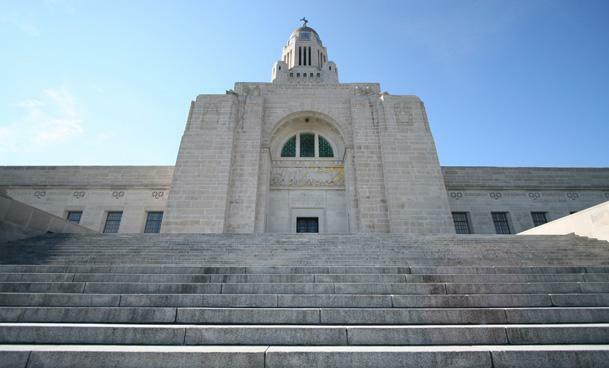 In the next installment of a series of reports profiling Omaha-area state senators, KVNO Student Reporter Emily White speaks with Senator Carol Blood about her journey to the Unicameral and her approach to being a legislator and public servant. The race for Nebraska’s 2nd District has become incredibly close. I had an opportunity to speak to the candidates, Kara Eastman and Don Bacon, about issues involving school lunches, school performances, and the increasing student loan debt that many college students continue to face.